MMA in VA reports from the Ted Constant Convocation Center, in Norfolk, VA, Saturday, April 6th at approximately 6:30 PM EST, with play by play and our "of the Night" awards, for Spartyka Fight League 38: Courage. Beware the Ides of March. It was a phrase that was made famous by Shakespeare and was an unwelcome time of the month for Julius Caesar. The ides actually refer to the 15th of March. However, the Ides seemed to have started a couple of weeks early, wreaking havoc on MMA in Virginia. The Commonwealth of Virginia was chosen to be the host of the inaugural event in Donald “Cowboy” Cerrone’s Cowboy Fight Series, the UFC Lightweight’s first venture into promoting. Cowboy Fight Series has assembled a 16 bout amateur MMA card, stocked with top names from Virginia and the United States Southeast and Northeast. 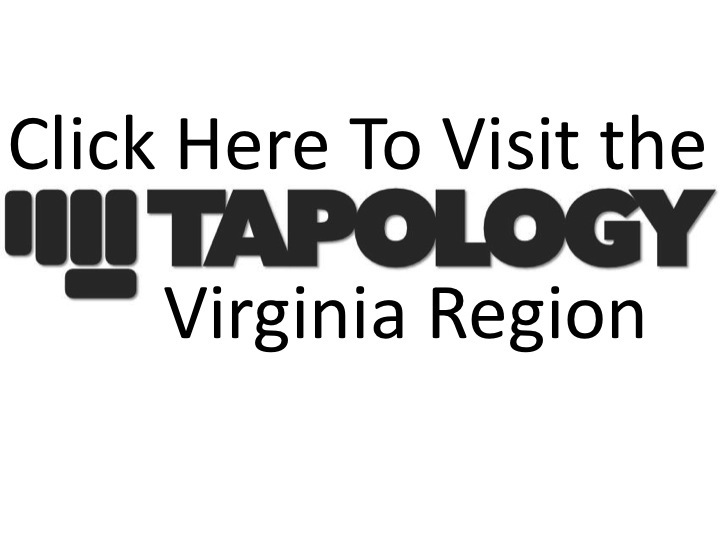 The National spotlight will be shone on Virginia Beach on August 25th, 2018 as many of Virginia’s best amateur fighters will team up, under the moniker Virginia Destroyers, to defend their home turf against the Florida Force, comprised of some of the top amateurs currently training out of American Top Team. You never know when the call is coming. Staying ready for the call isn’t easy. When it comes, your answer had better be “yes” and you’d better be ready to do work. Hawraz ‘Raz’ Syan has been knocking down walls his whole life. Growing up in Kurdistan didn’t afford him any other option, especially during the mid-1990’s. On the heels of an 11-month hiatus, Revolution Fight Series returned on March 24th to provide combat sports fans in the Shenandoah Valley with their first taste of RFS action since April of 2017. There was not an empty seat at the Roanoke Moose Family Center #284, on Saturday night, as fight fans filled the capacity to see their favorite local fighters compete at Elite Warrior Challenge 15.